Of the many genres of gaming, puzzle games have to be some of my absolute favourites. When they’re done right, these games can be a good five minute time killer or a three hour session in the making, depending on how you’re feeling. 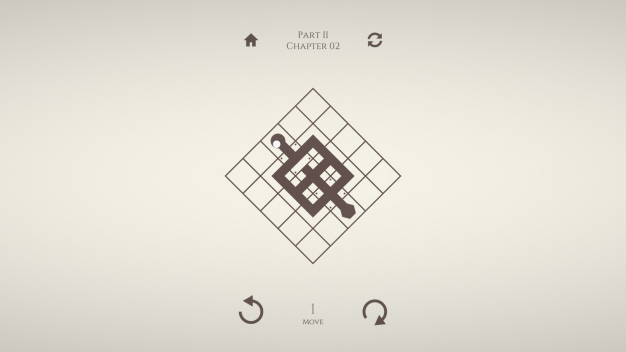 The best puzzle games can turn that five minutes into three hours without you even knowing it. Hoping to join the pantheon of puzzling greats is Twickles, a curious little maze game that will be readying itself to confound us as of the end of this month. Developed by the German team Neox Studios, Twickles will be appearing on Steam from September 28th at a cost of $6.99 but what can we expect from it? 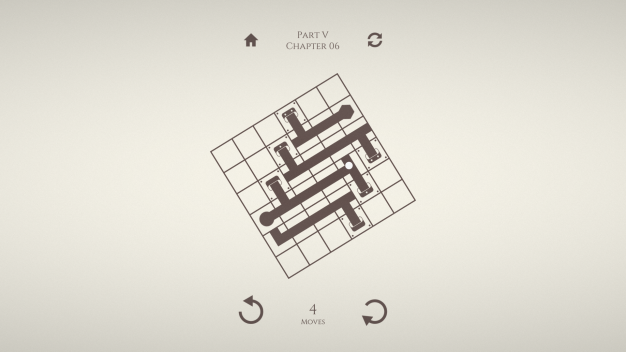 Well, Twickles is a maze game of sorts with a minimalist aesthetic. 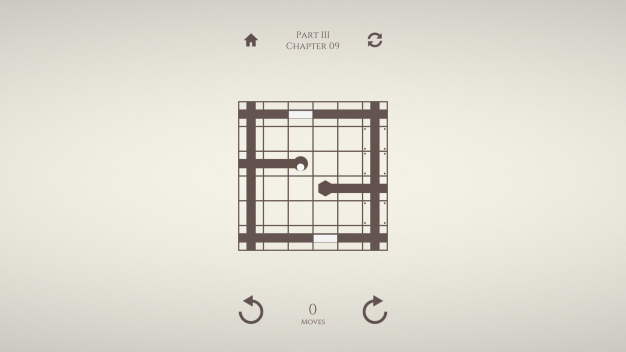 You are asked to navigate your ball around an increasingly complex series of labyrinths. What makes this more than your average maze is that you’ll need to rotate pieces of the labyrinth and sometimes its entire structure to meet your goal. This is the sort of game that is going to be a perfectionist’s dream. Completing each level is one thing; doing this with the perfect number of moves and attaining all of the trophies is something entirely different. Replaying the same level to get that perfect score is bound to coax that “one more round” feeling that puzzle fans love so much. With 75 hand crafted levels to ace that should keep players going for quite a bit. The game is also broken into five overall parts and each will add a new element to play just to stop things getting stale. I wouldn’t mind having a crack at this one myself, actually. Keep the old eyes peeled for some more coverage in the future. If you’re planning on joining me just keep watch for its arrival next week.